Alternative Recycling: As of 2016, we have partnered with Recycle.How (www.recycle.how) to enable recycling of clothing, shoes, accessories, and used books. A collection bag program has been implemented at residential buildings, in addition to the Recycle.How bins located at most properties. Thermostats: (Rittenhouse) All fan coil units have been recently retrofitted with Telkonet Thermostats, to automate and maximize tenant comfort while saving energy thru smart stat technology and occupancy sensors. 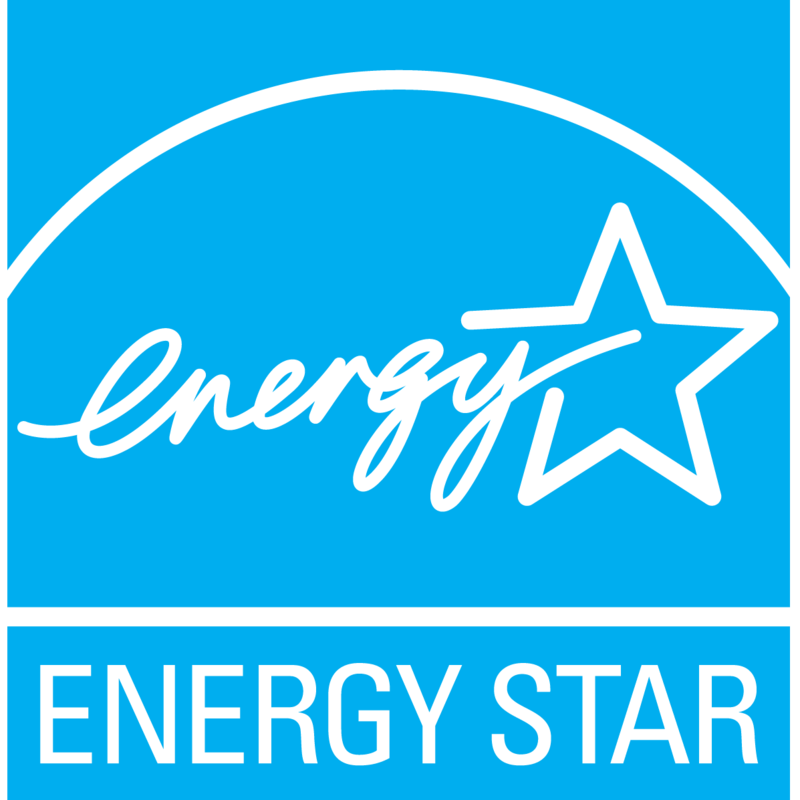 Appliances: All newly purchased refrigerators, microwaves, ranges/ovens, dishwashers and washer/dryers are ENERGY STAR compliant. Toilets: All newly purchased toilets are Niagara Stealth ultra-high efficiency toilets, which require less than one gallon per flush (0.8 gallons per flush to be exact!). Existing toilets are 1.3-1.6 gallons per flush models, nearly all older, less water efficient toilets have been phased out. Paint: All paint used has zero VOCs, are low odor, and are water-based and can be cleaned up using only soap and water. Wooden Cabinets: (Meetinghouse Apartments, Rittenhouse Claridge) Nearly 100% of the wood used in manufacturing cabinets used in these communities is sourced from within 500 miles and is FSC (Forest Stewardship Council) certified. Manufactured boards are low VOC, and are made from 100% post industrial recycled content. Shipping packaging is made from recycled cardboard. Kitchen Lighting: (Rittenhouse Claridge) New fixtures utilize LED bulbs, which replace halogen lamps. Bathroom and Apartment Lighting: CFL bulbs are now being installed in all apartment fixtures. At Radwyn, with help from electric supplier PECO, all residents’ light bulbs have been replaced with CFL bulbs free of charge! Tile: All tile used is shipped in cardboard that was made from recycled content, and is 100% recyclable. Tub Refurbishment: (Rittenhouse Claridge) The original porcelain tubs are refinished rather than replaced, which greatly reduces construction waste and increases the life of already manufactured products. Additionally, we strive to keep materials out of landfills by using Revolution Recovery as our disposal service for all construction projects.